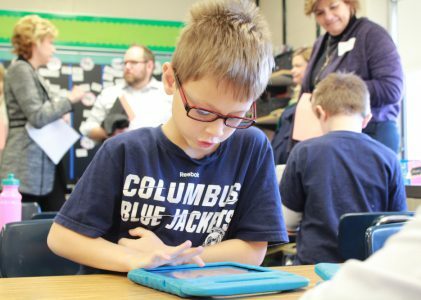 In Hilliard, we are on a path to revolutionize education. It is a relentless pursuit to personalize education for each student as they pursue their individual interests. We will visit classrooms, talk with teachers and students, and learn from leaders across the district about innovative program options. K12 Coding Initiative – learn how students in K-12 are learning problem solving skills and coding through robotics and Apple’s Everyone Can Code curriculum. Improving School Culture – Strategies for improving district-wide school culture, through the R-factor, and a VBO plan. Social Emotional Learning (SEL) Journey – Develop the social emotional learning (SEL) skills of students. We will be sharing what we focus on, how we measure it, what we do with the data. 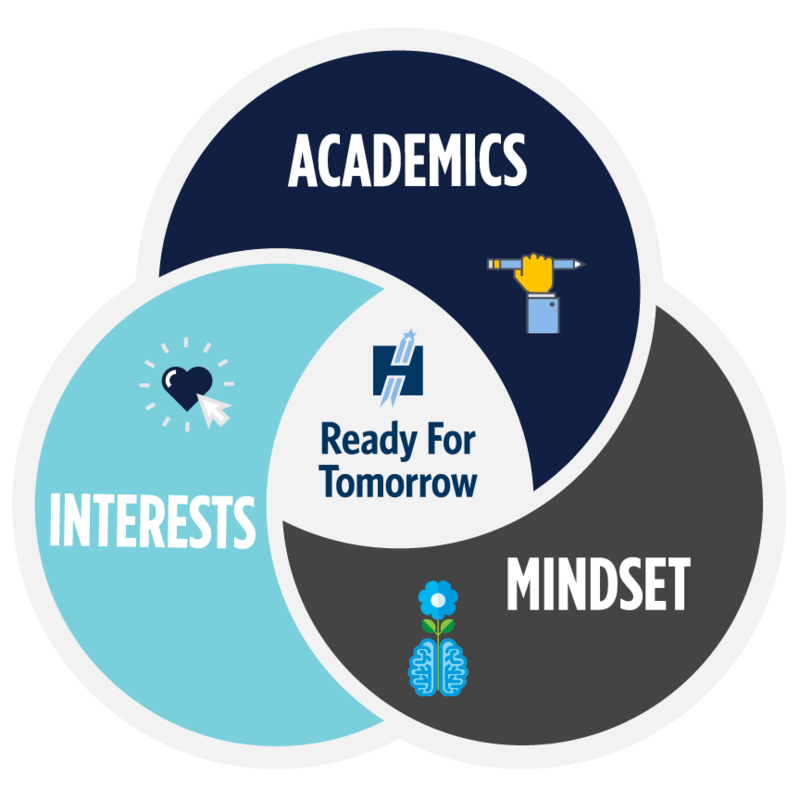 Purposeful Partnerships – Corporate partners will join us in sharing some of our Hilliard City Schools initiatives and the impact on student learning. Personalized Professional Development – Learning for educators should be personalized to meet the needs of our staff and ensure we can personalize the education for each and every child. Student Panel – Who better to hear from about the student experience in Hilliard City Schools than the students themselves? Digital Wellness and Screen Time: How Much is Too Much? – A look at these issues, reports and strategies to teach Digital Health and Wellness to students and their families.